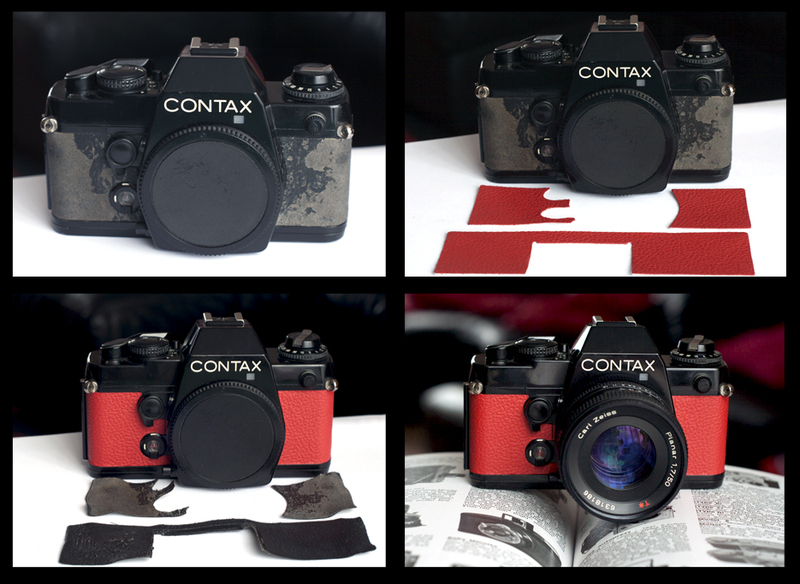 Is your Contax 137 looking tired? Then we got you covered. 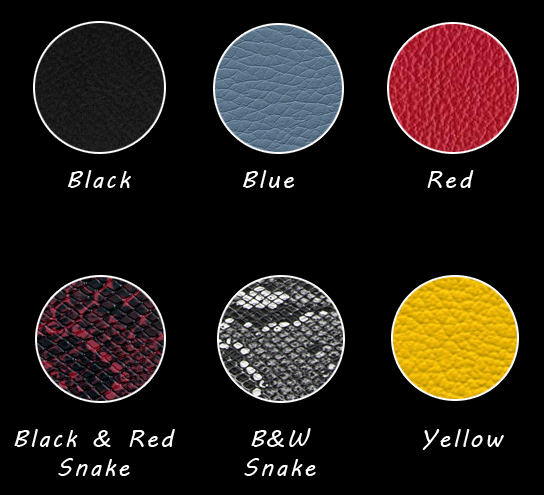 Our pre-cut self adhesive body covers are made from a high quality leather, with the exception of our Black & White Snake and Black & Red Snake Skin print camera leatherette. 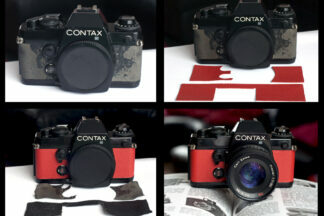 Not only will you feel the difference, you will smell the difference every time you frame for the next perfect shot. No cutting necessary and simple to apply, these will completely transform your pride and joy into the show piece camera it deserves to be. Please note these will not fit if you have the Contax 137 Data back. 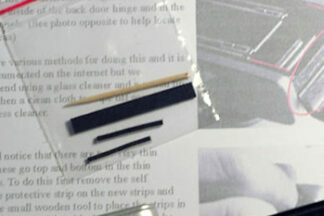 All our coverings are specifically sourced and graded for camera use only. Having years of experience, we ensure that every square centimeter has a nominal thickness of 0.5mm and pass our mechanical endurance testing. This not only guarantees quality but also years of reliable service. Simply put, if we’re not happy, then we know our customers will not be either.